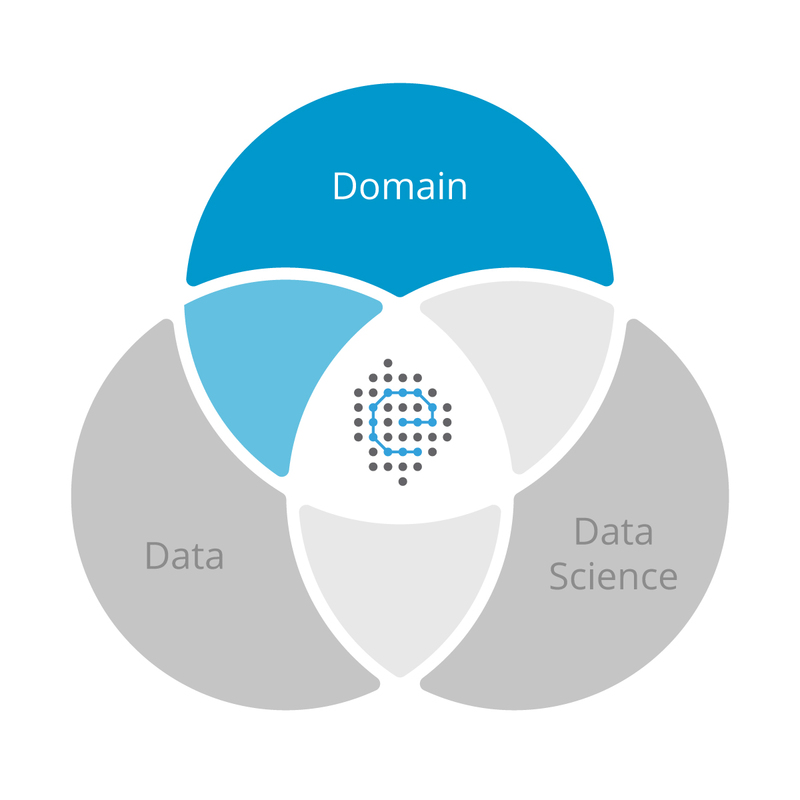 The Excelra Edge comes from a seamless amalgamation of data, deep domain expertise and data science. Every aspect of the pharmaceutical value-chain involves generation of voluminous data. 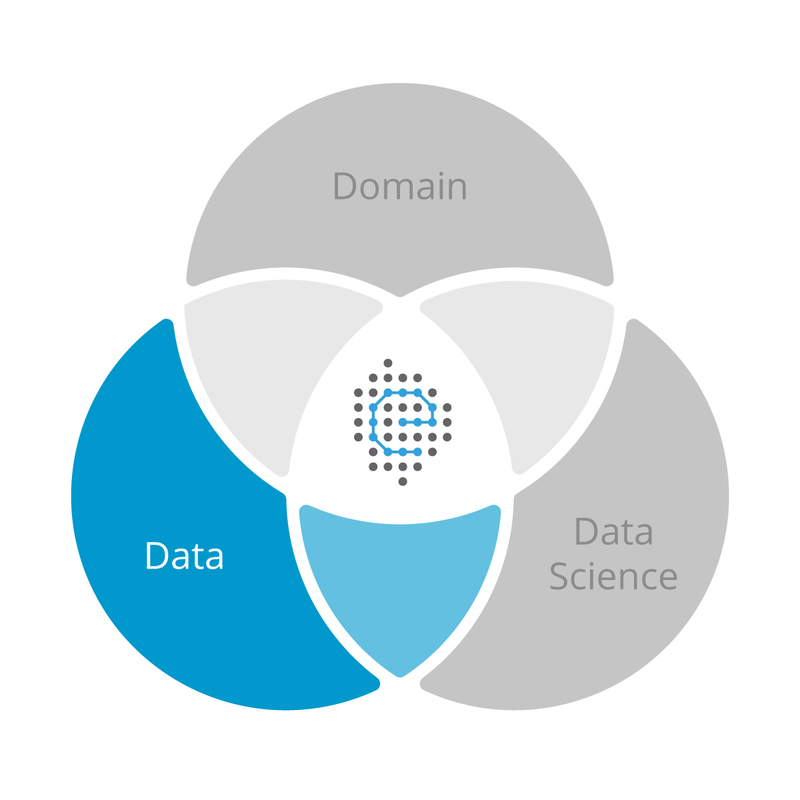 Excelra turns these vast data-pools into meaningful insights that unlock operational efficiencies, and increase the speed and accuracy of drug discovery, clinical development, regulatory approval, reimbursement, and market access. 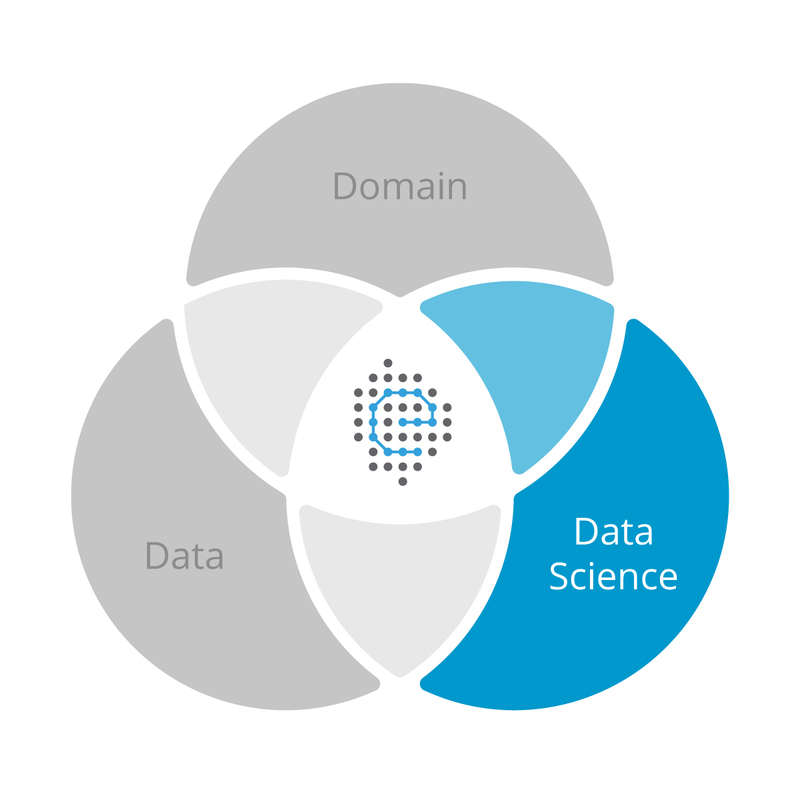 The life sciences industry is at the cusp of a data science revolution. We help our partners adapt their business model to the new digital reality and become future ready. 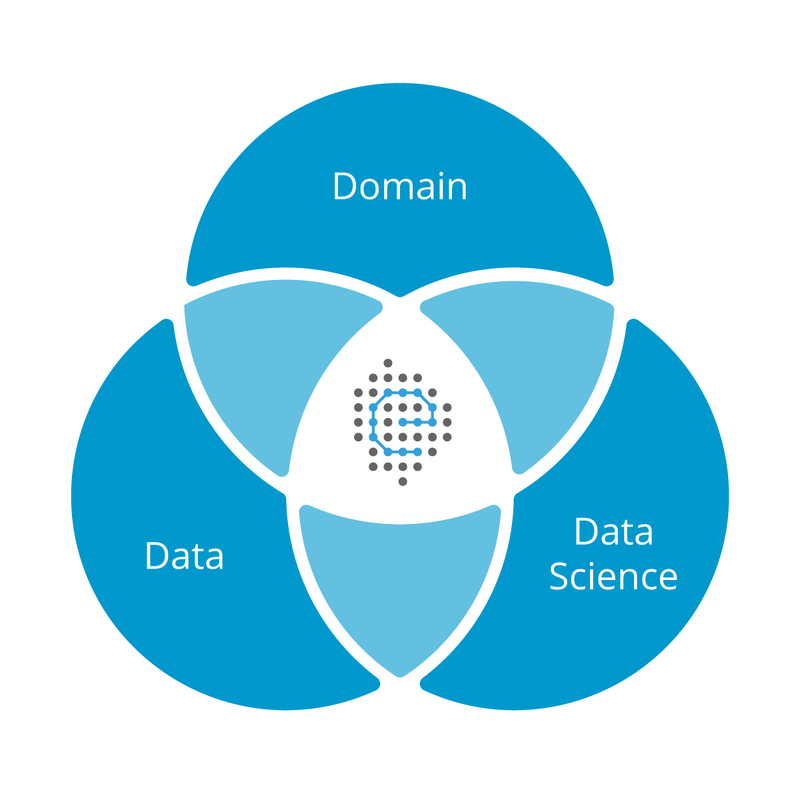 Being an end-to-end solution provider, we break down silos, integrate data and analytics across omics, clinical trials, and RWE to uncover novel insights and opportunities.